Facebook is one of the top social hubs in the world, averaging almost 200 million unique visitors per month. If you’re looking for even a small slice of the pie for your business, this network is one of the best places to start optimizing and investing time into. Like any social network, building solid traffic from Facebook requires creativity, content, engagement, and consistency. It’s all these factors combined that can make for a truly potent promotion platform for your business. Of course, not every business or agency knows how to do this. How many countless business pages have you seen that simply shoot out updates like clockwork? We’re certain it’s quite a lot. In order to help those businesses, we put together a curated list of the top 10 Facebook Business Page tips from expert users. Let us know your results after you try out these tips! 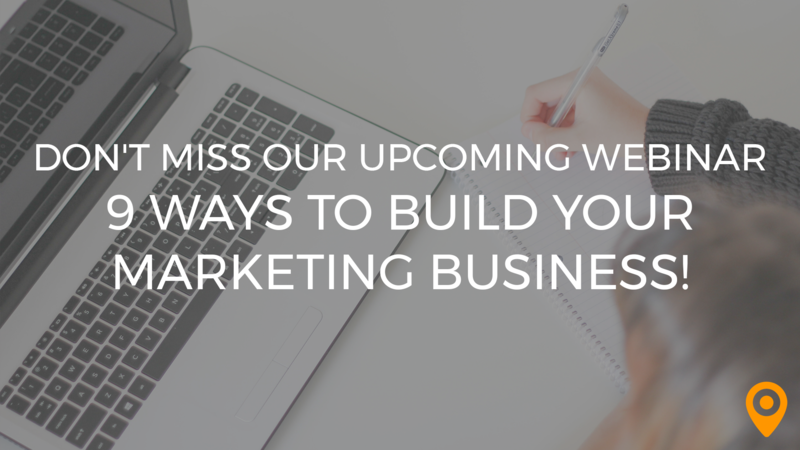 “Your Facebook page is a great venue for updates on your business, but don’t get carried away. People don’t want or need an in-depth report on your latest company picnic. Instead, offer greater value by combining a timely mix of content about your business (product tips, sales events, behind-the-scenes items and photos) with third-party content, such as links to industry blogs and forums. This builds your credibility as a resource of value to users. 2. Invest in Facebook ads. “The point of running a Facebook page is to get more exposure & customers for your business. But many people hate the idea of spending money on Facebook ads. It’s a fact of life, folks. Unless you buy ads, your page will go nowhere. The good thing about Facebook ads compared to other advertising is that you can target people in all sorts of categories. “In addition to boosting posts, being consistent in the quality and types of ongoing posts you create can help your audience know what kinds of messages to expect from you. 4. 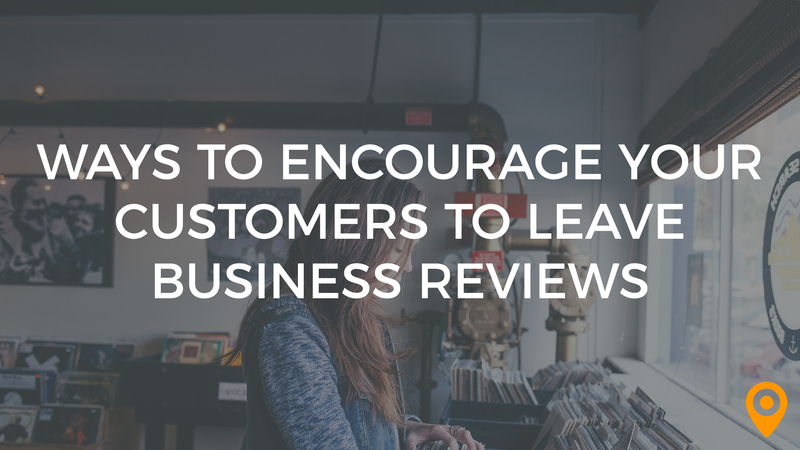 Get testimonials from customers. 5. Check Facebook insights often. 6. Create a call to action. 7. Set up your “About” section. “When did you last update your About section? If your answer was, “not since I set up the page,” it’s time to revisit. Your “About” section isn’t simply a toss-away bio. It’s an opportunity to immediately connect with potential fans. Have a great tagline? Use it here! Want to use a specific call to action? Do it! 8. Have a goal for every post. Now that you have everything setup, you’re ready to start posting.Make sure you have a goal for every post and the type of content you post is aligned with your goal. 9. Be timely and brief. We guarantee that these tips will drive more targeted engagement to your Facebook Business Page. Keep experimenting with creative ideas and content types (video, link, or photo), and pick which ones work for your brand!